BMW is continuing to enjoy great success in the United States. 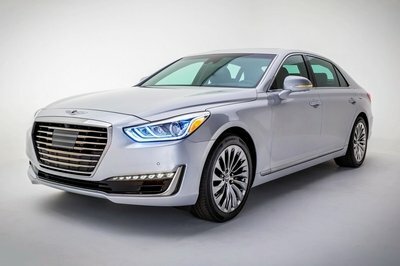 But as growing sales and local prosperity always come with high demand, the Germans need to find ways to boost North American production, especially when it comes to their best-selling 3 Series sedan. BMW already has a facility in Spartanburg, South Carolina. The plant assembles X5 and X6 SUVs and is about to have its production capacity increased by 50 percent when it welcomes a brand new vehicle, the larger X7. Since squeezing 3 Series production in South Carolina is out of the question, BMW is planning on building a second factory in North America, Bloomberg reports, adding that the manufacturer has narrowed the list of locations within the United States and Mexico, with at least two sites south of the border still being considered. There’s no indication as to where BMW might decide to assemble the 3 Series in North America, but Mexico sounds more likely due to a number financial considerations that also include less expensive workforce. A timetable for this decision is not available at the time of this writing, but stay tuned to TopSpeed for further information. 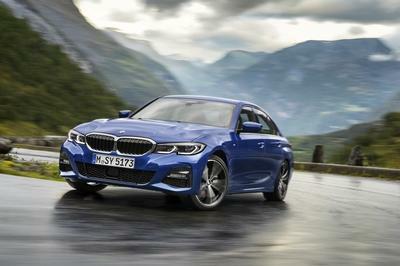 Besides creating new jobs and additional investments, a new plant would allow BMW to sell the 3 Series at a lower price by reducing its exposure to changes of the dollar-euro exchange rate. 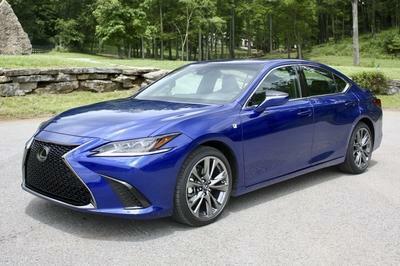 The sedan will thus become more affordable compared to its segment competitors, like the the Audi A4. What’s more, cutting costs with local production is also bound to make the 3 Series’ even more profitable. 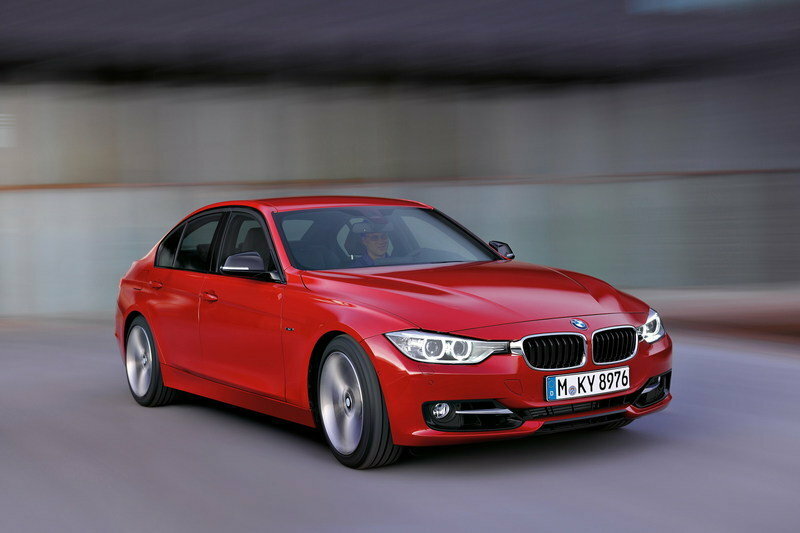 No longer available as a coupe, which is currently being sold as the 4 Series, the 3 Series sedan can be had with a choice of three engines in the United States. 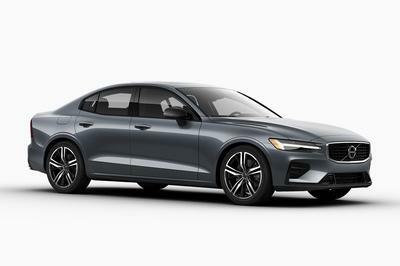 The smallest of them all, the 2.0-liter four-cylinder, is available in two flavors, delivering 180 horsepower and 200 pound-feet of torque in the 320i model and 240 horsepower and 255 pound-feet when the 328i variant is selected. 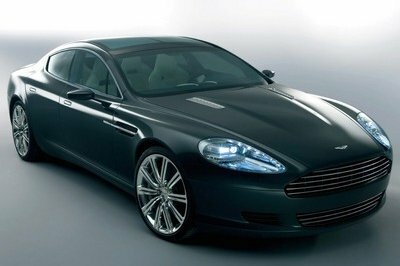 The turbodiesel, 2.0-liter mill, which can be had with the BMW 328d, is rated at 180 horsepower 280 pound-feet. Lastly, the 335i sedan sports a larger, 3.0-liter, inline-six unit that generates 300 turbocharged horses and 300 pound-feet of torque.